You searched for which does not fit your . We've redirected you to 137-371, which has the proper fitment. 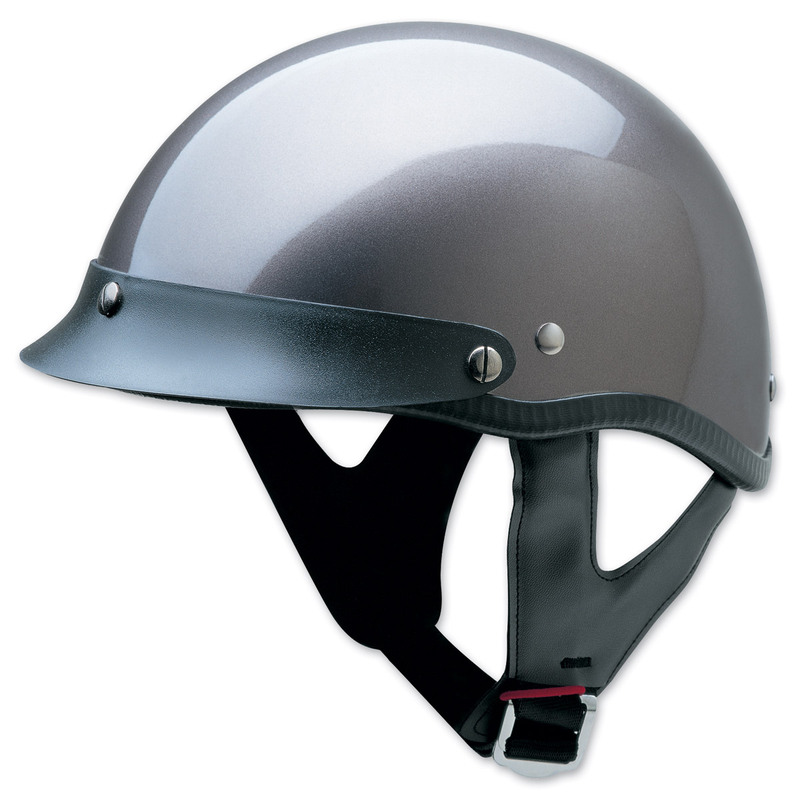 Nice helmet, very comfortable, fast shipping. The visor could be a bit bigger.